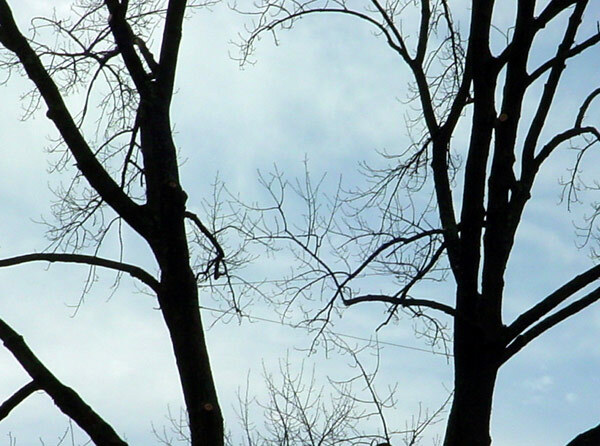 Today trees grow everywhere from the Arctic Circle to the Sahara Desert. 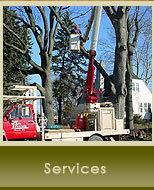 We now also provide: Pest and Disease management, Fertilization, lightning protection, and tree planting. 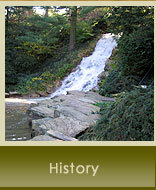 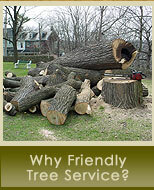 Every tree is unique and therefore needs specific care to be maintained. 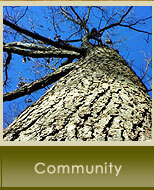 Different situations and objectives require an individual tree by tree approach. 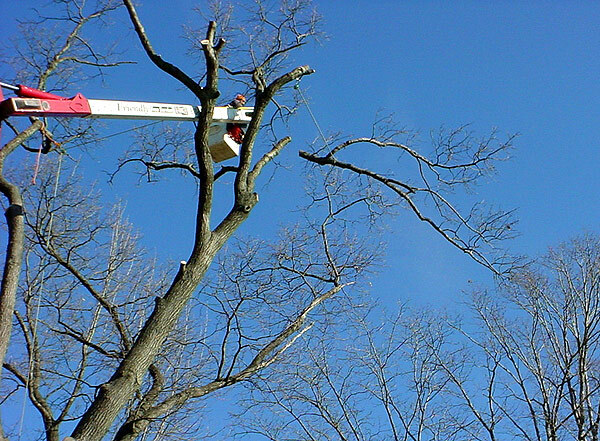 The types of pruning and maintenance services we offer are: thinning, elevation, dead wooding, crown reduction, pollarding and building clearance (ANSI A300). 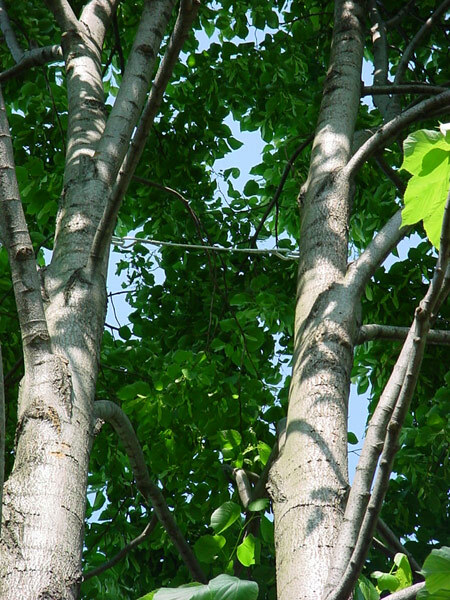 Trees can grow with natural flaws such as included bark. 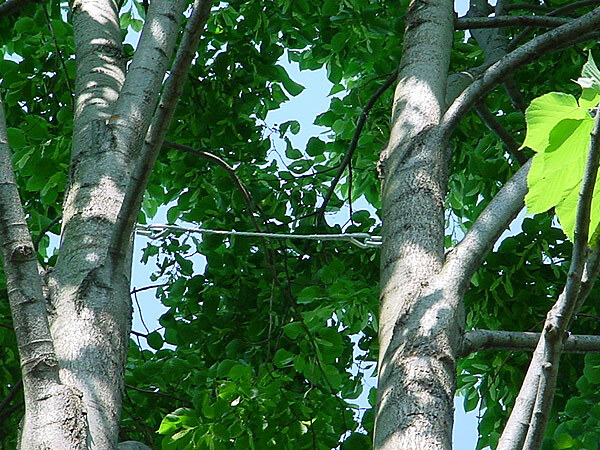 Included bark weakens the branch unions. 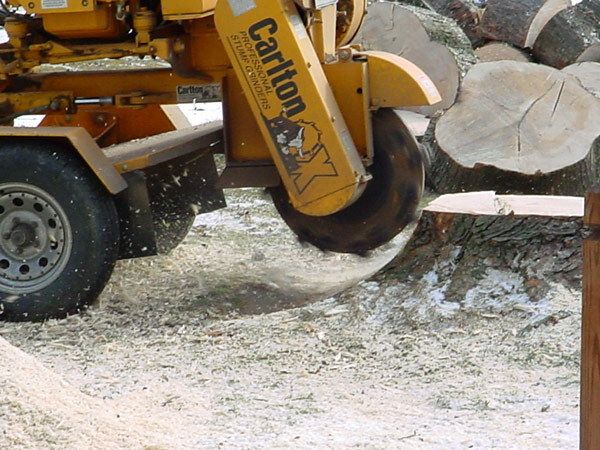 Cables can be installed to give additional support. 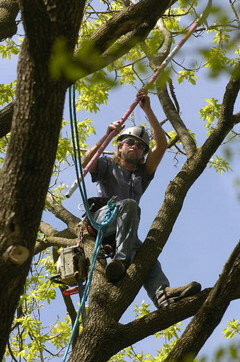 Tree removal can be a sour term for arborists. 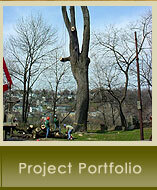 Unfortunately there are occasions when a tree needs to be removed. 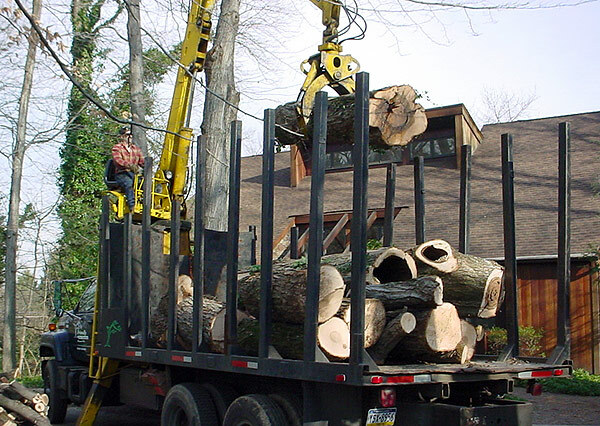 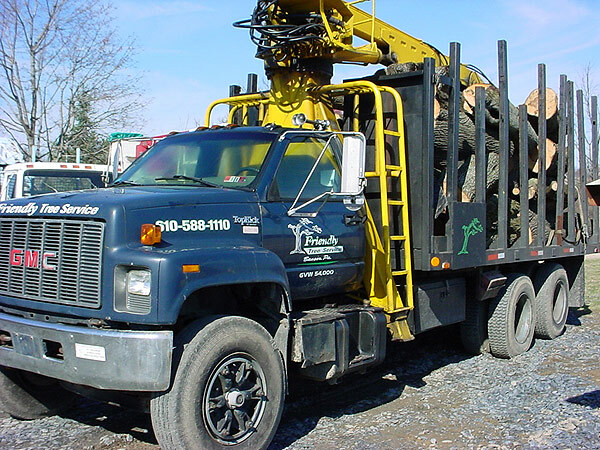 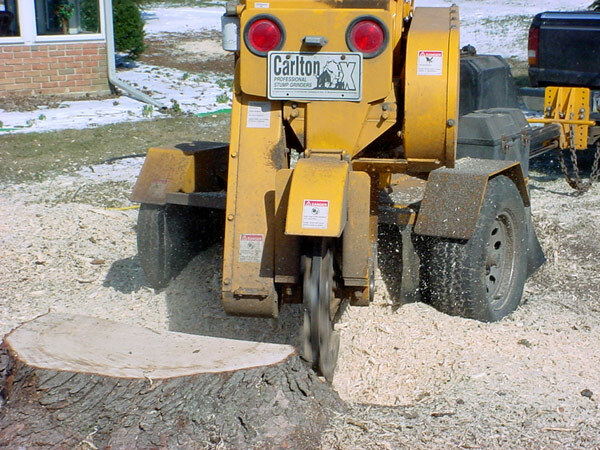 As responsible tree care professionals we have the experience and equipment to get the job done safely and efficiently.